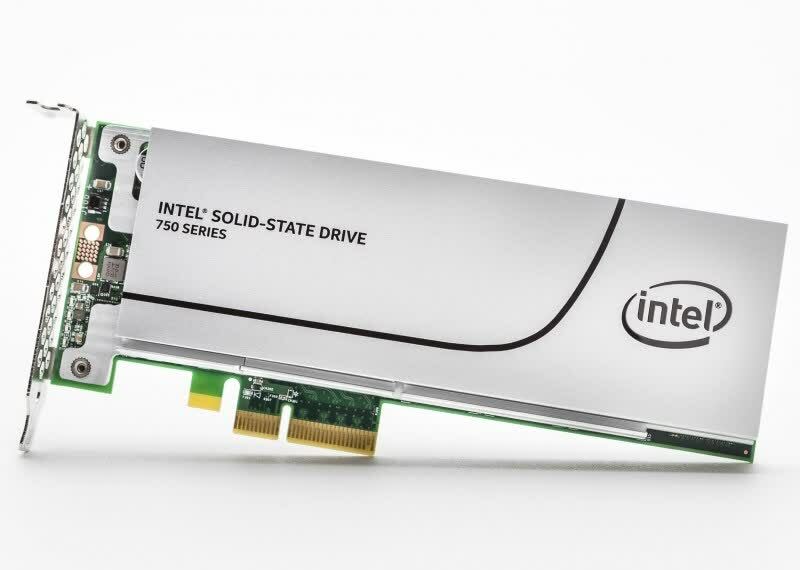 Designed for enthusiasts and workstations, the key feature of Intel's SSD 750 Series is its adoption of Non-Volatile Memory Express or NVMe, a new performance controller interface set to replace the aging AHCI standard. 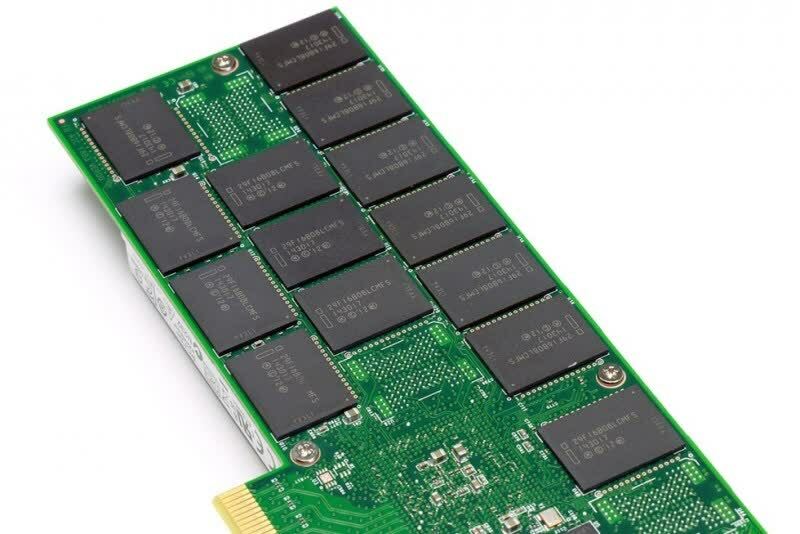 There are two models of the 750 SSD, the 400GB model boasts a sequential 128K read and write speed of 2200MB/s and 900MB/s, while the 1.2TB model goes faster again reaching 2400MB/s and 1200MB/s, so 33% more write throughput. Designed for enthusiasts and workstations, the key feature of Intel's SSD 750 Series is its adoption of Non-Volatile Memory Express or NVMe, bringing multiple queues and lower latency with a direct path from the storage to the CPU. The drive is rated to deliver sequential read performance of up to 2.4GB/s with sequential writes hitting 1.2GB/s. All in all, the SSD 750 is definitely a product I recommend as it's the fastest drive for IO intensive workloads by a large margin. I can't say it's perfect and for slightly lighter IO workloads the SM951 wins my recommendation due to its more client-oriented design, but the SSD 750 is really a no compromise product that is aimed for a relatively small high-end niche, and honestly it's the only considerable option in its niche. 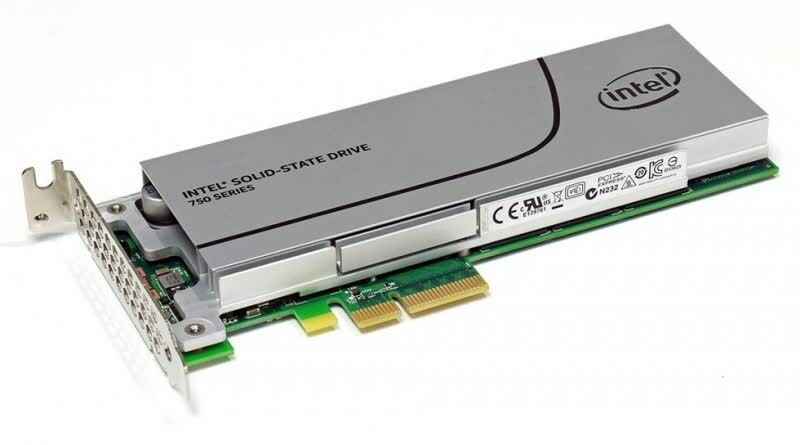 Other than its more limited system compatibility list, the Intel SSD 750 Series is our new favorite PCIe SSD card here at HotHardware. It's crazy fast across a wide range of workloads, has great endurance specs, and drops in at a price that will make the competition cringe. 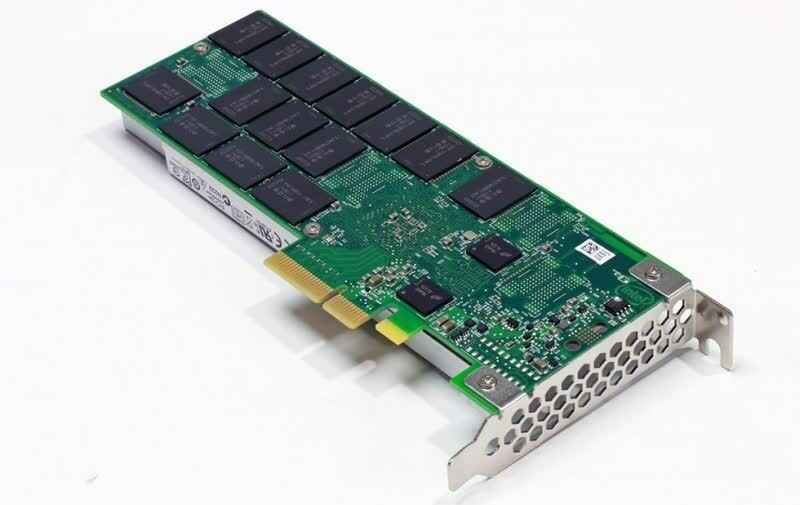 This is one product that is a no-brainer HotHardware Editor's Choice winner and it will be exciting to see what Intel can do next with this family of drives moving forward. As a high-end indulgence, the 750 Series ultimately posts the right numbers, ticks the right boxes, and incites the right emotional responses. It may not provide a palpable improvement for everyday desktop tasks in the same way the first SSDs delivered us from the sluggishness of mechanical drives, but it's truly next-level storage by every other measure. Intel's 750 Series NVMe PCIe Gen3 x4 SSD delivers revolutionary performance at a price enthusiasts can afford. It's as simple as that.